Great commercial acreage. Corner location at Spencerville Road and Eastown Rd. 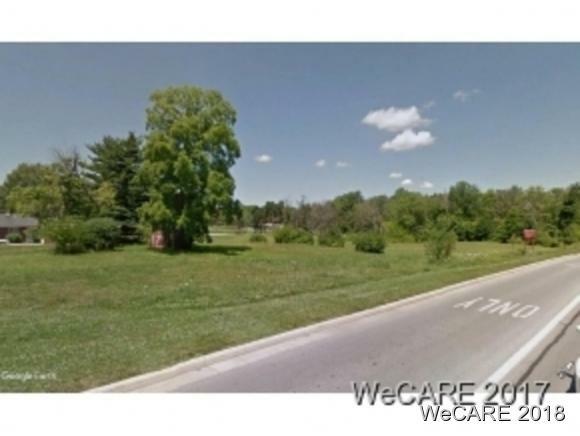 Approximately 172' frontage on Spencerville Road and approximately 714 frontage on Eastown Road. Approximately 0.83 acres of woods. Listing provided courtesy of Tevyn Gronas of Oakridge Realty & Auction Co.